I know everyone has already exploded (hopefully with joy) over Zootopia and probably seen the movie many times; I may be late to the party but I wanted to talk about my Zootopia feels. With Shakira’s “Try Everything” blasting in my ears, I can tell you that after my recent second viewing of the movie, that I feel nothing short of inspired. I’m pretty grey in the muzzle as far as furries go these days, and for a long time I thought there was nothing really incredible in terms of furry creations in the world– with a few notable exceptions like Blacksad and Lackadaisy. But Zootopia— god, it had me crying tears of joy. It brought me right back to the core of my love for furries, the wonderment of “Who would I be in that world?” The absolute enjoyment of character and setting, of design and creation, and the constant questions in my mind of “How would they-?” “When did those two meet?” “What did they eat before?” “Who built that?” and more. Zootopia reminds me of where I began. Early Disney. Early cartoons. Early storybooks like Tawny Scrawny Lion, where the bunny feeds the lion carrot soup and fattens him up. When I believed in talking animals, when I loved them, when I wanted to fly on a magic bed to be on the Isle of Naboombu with King Leonidas. I want to write. I want to create. 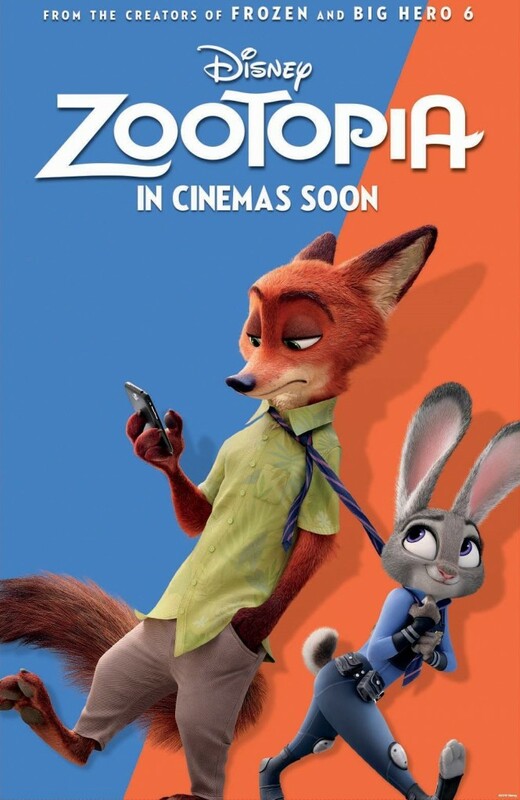 I want to, any way I can, ADD MORE to Furry the way Zootopia has. I hope it inspired you all in similar fashion. I saw the movie 2 times.